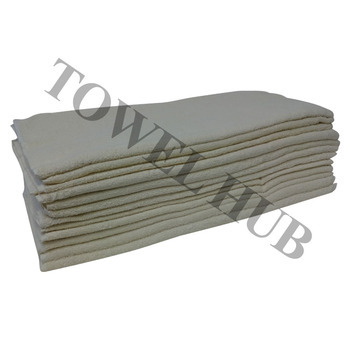 Description: Wholesale Beige color bath towels in bulk. Min order 1 dozen. Made with Premium Plus ring spun 100% Cotton. Dobby border and End dobby hem. 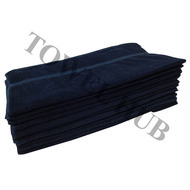 Tuck-in selvage therefore no chance of fraying. Excellent quality bath towel for your business at a great price! 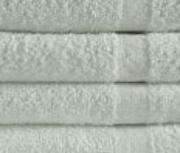 Get matching Premium Plus Color Hand towels & Washcloths to make a set.